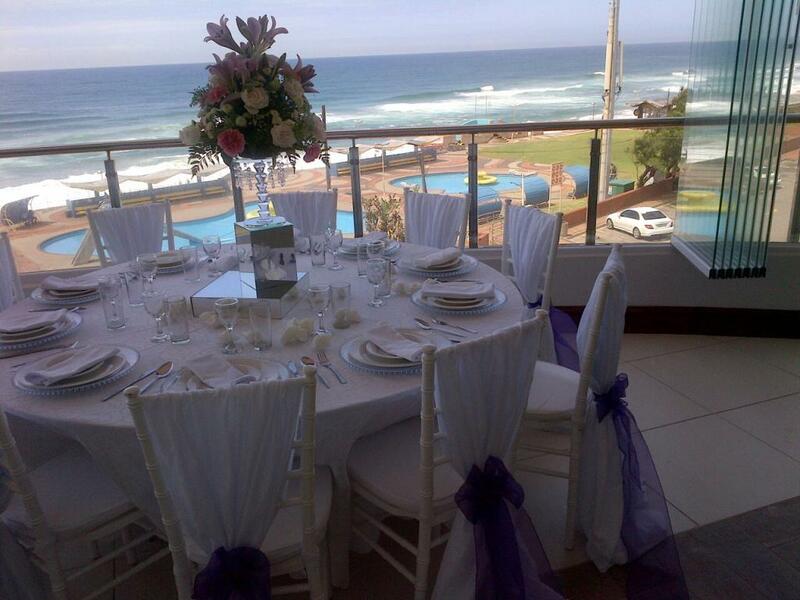 A stunningly beautiful location for your wedding, it boasts an intimate and magical experience.This stunning venue has has a picturesque view of Ansteys Beach. This amazing venue is a picture perfect backdrop for photography. We boost serveral menus that will add to your special day. For a venue viewing and booking availability contact us today!